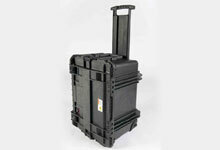 While blow molded cases are our specialty, Western Case can supply most other case styles and types. Call us today with your blow molding case size specifications, and we will be happy to help you find the right style for your application! 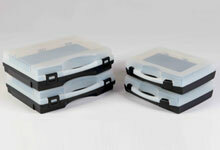 We work with you to design and manufacture blow molded carrying cases. We have experience in meeting our clients’ case specification needs since 1978. 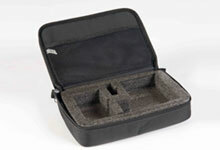 Call us at 877-593-2182 to learn more and receive a quote for your product.